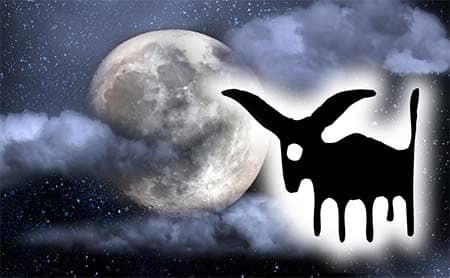 For Taurus-identities, it is advised to avoid all negative influences and dealings. Trying to find peaceful and harmonious business. Try to reach balance in your doings. This sign prefers steady and thought through behavior and so, it is better to stick to this line. Don't be hasty and react without rush. Seek for stability. Taurus like possessing all kind of things, regardless of their price and sort. They wish to compile their wealth. This period only emphasizes their desire for money and material stability. They may even become overly greedy. The studiousness and great patience reign during this period. Therefore, it would be wise to concentrate on your work, acting pragmatically and with great hardiness. Afterwards, you will enjoy outstanding fruits of your labors. This is an excellent time to make any esthetic alterations. Especially making things that involve your appearance. Commonly, all changes have success. You can also decorate your home anew. It will be brilliant. This time is great for spending it with your family at home. This is a very favorable time for getting closer to one another, forgetting or even resolving all the conflicts. You can also get closer to nature. It's all about harmony and balance. While this period, you'll be wishing to eat food more than usually. You will be predisposed to some ear or neck infections and colds, if the weather is bad. It would be wise to avoid any manipulations with ears, nose, throat, neck or thyroid gland. The Moon within this sign prompts the ways of enjoying life. It tells how and where to gain pleasures. These folks are rather responsive than dynamic.